This August, Dean Burchell of DB Fitness and Nutrition will be taking on Mont Blanc, the highest mountain in the Alps, standing at 4,808.73 m (15,777 ft) above sea level. Dean is a former Royal Marine and runs his own, successful company. His latest challenge is to climb Mont Blanc, which will take 3 days with a team of 5 other individuals, led by Baz Gray, also a former Royal Marine, of Challenge Antarctica. Joining them will be Spencer Wilson, Ben Michael, Jack Llewellyn and Mike Dingle. The team will be raising funds and awareness for The Royal Marines Charity and Rock 2 Recovery, with the target to raise £5,000 for the charities. Mont Blanc is arguably the most dangerous mountain in the world. The mountain has claimed as many as 8,000* deaths to date, it has killed more people than any other mountain. Here is Royal Marine Veteran Baz Gray explaining the danger of the “White Mountain”. In January, Baz reached the South Pole on day 39 of the gruelling Challenge Antarctica, successfully crossing Antarctica, coast to coast, from McMurdo Sound to Berkner Island – completely unsupported. 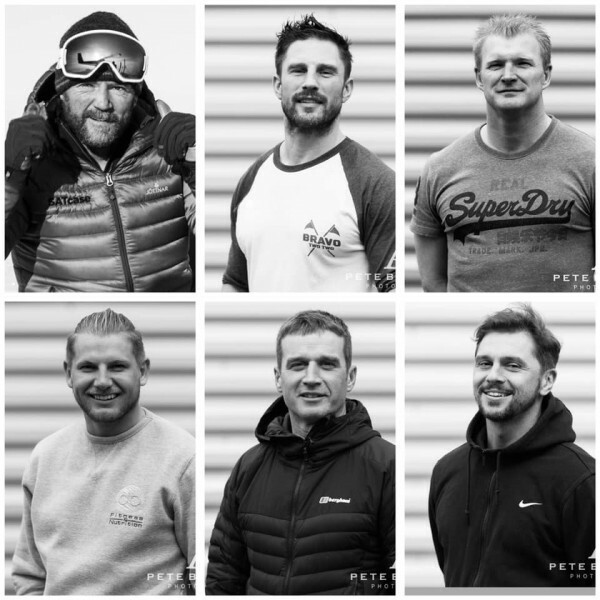 Help to support the team on their incredible expedition for The Royal Marines Charity and Rock 2 Recovery via their online fundraising page.